Ecomondo Circular Economy. On the European platform organized by Italian Exhibition Group dedicated to the green economy and renewable energies, for four days the key players were the enterprises, the market and the institutions. 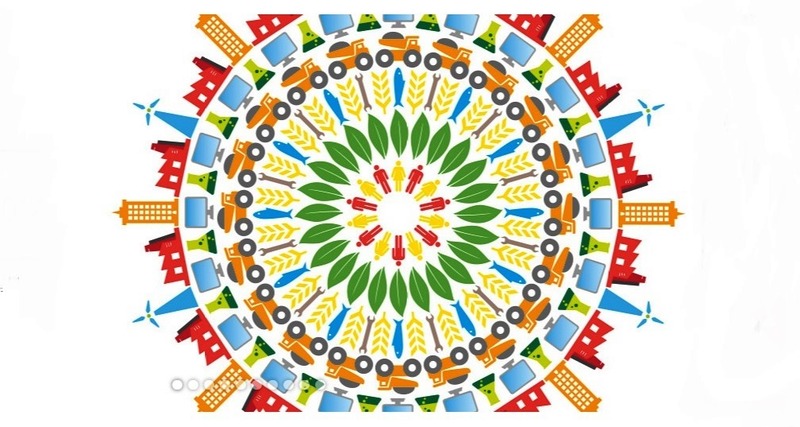 Innovation, international business and scientific contents distinguished what Italy´s Minister for the Environment Sergio Costa described as ´The great Expo of the circular economy´ at the inauguration ceremony. An unmissable event for all those who want to be key players in the transition to the green economy. A world really represented by large companies, consortia and start-ups. Organizations that have already taken the virtuous road of those adopting a green footprint for their business models. The Ecomondo and Key Energy expos closed at Rimini Expo Centre with a 4% increase in professional attendees. Buyers carefully considering the proposals from companies that for the first time fully occupied the expo centre´s 129,000 sq.m. of exhibition space. There were also positive results as far as international visitors were concerned, who accounted for 10% of the total. At the event there were trade and industry members from 115 countries: 70% from Europe and 9% from the Mediterranean basin, but also important participation from China and the Russian Federation. There was massive interest on behalf of the media: at the end of the four days, there had been approximately 170 million contacts. – the topic of the development of green jobs in Canada was also spotlighted.